Your team is empowered to sell with collateral at their fingertips. Salespal is a simple app that carries your documents for you. Sales collateral is always at hand & up-do-date for field sales, and easy to share & distribute for marketers. Deliver the latest version of your document instantly to all your dealers around the globe, while saving on print. Digitize your content for tradeshows, share it as links, track leads, and measure event ROI effectively. Salespal combines the power of an enterprise tool with practical simplicity. Keep sales collateral organized and accessible any time, even when offline or on the road. 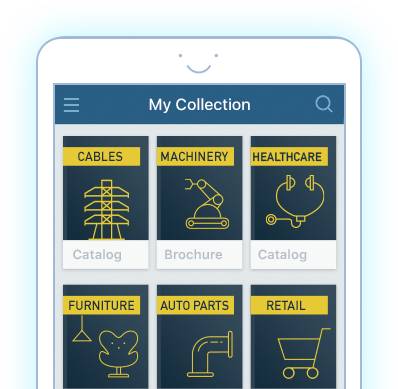 Don’t waste time searching through catalogs, find the information you need in seconds. Share collateral with clients and receive notifications when they interact with your content. 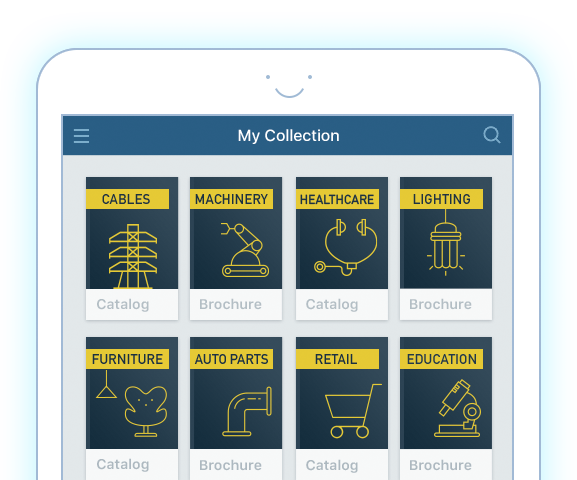 Deliver sales collateral around the globe through your digital library. Update documents in one click to avoid additional printing and shipping costs and keep all your content relevant. Manage sales and marketing collateral quickly and effortlessly. Digitize your printed collateral and make it easy to showcase, share, and navigate around. Send digital collateral and track leads at the same time; receive notifications when your documents are opened. Measure event ROI by tracking your sales & content performance. Collect leads digitally and send them directly to your CRM, right from the booth. Have questions or doubts? Ask us or request trial right away. See how Salespal makes life of your sales team easier.